A 24-hectare nature reserve, the Exhibition Park of Mantes-la-Jolie offers a sandy grass track (100 x 60) and two Toubin & Clément sand tracks (80x60). 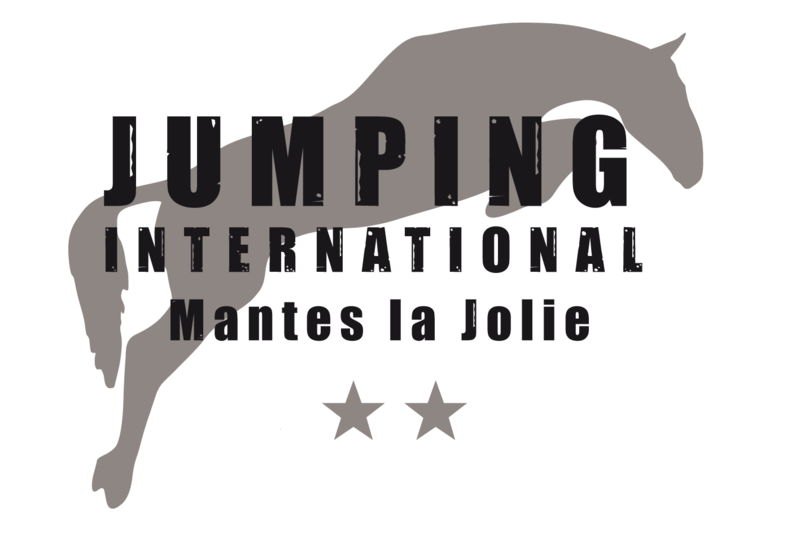 The quality of its tracks and infrastructures, along with the professionalism of its organizational team, and the enthusiasm of the riders, the public, the media and its partners, are all part of what makes the International Jumping competition at Mantes-la-Jolie a high-end sporting event. An essential part of the sports calendar, the Jumping event at Mantes-la-Jolie began 18 years ago and has grown every year in quality and reputation. In 2006 it became an International Competition that is accessible to all riders, national and international, and whose trials count for the world ranking list.